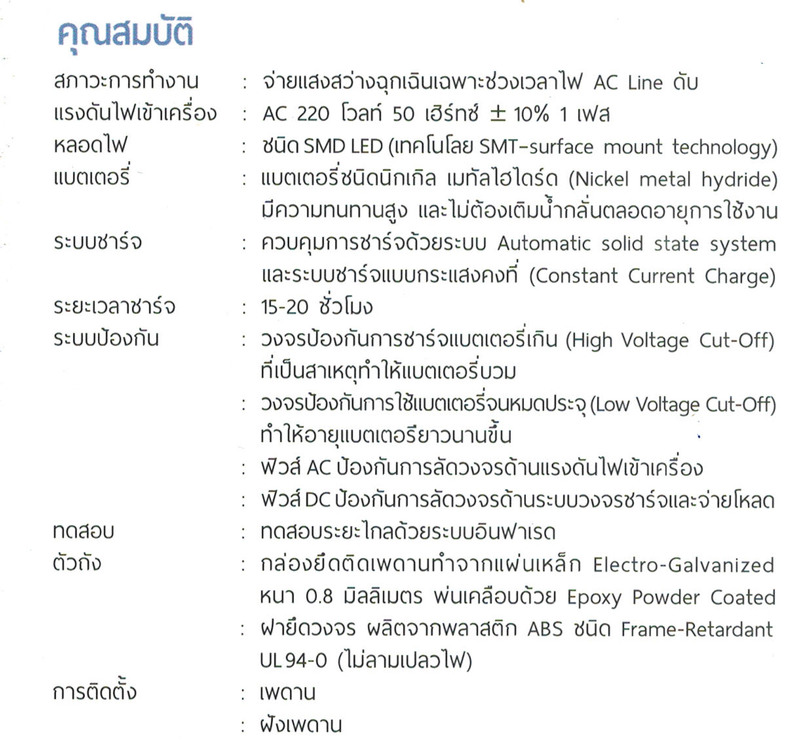 Product/Service >> Emergency Light + Sign exit Light + Batterry >> Emergency Light MAX BRIGHT C.E.E. >> ไฟฉุกเฉิน LED รุ่น CEL 069,REL 069 LED Series Ceiling Emergency Light Max Bright CEE. ไฟฉุกเฉิน LED รุ่น CEL 069,REL 069 LED Series Ceiling Emergency Light Max Bright CEE. 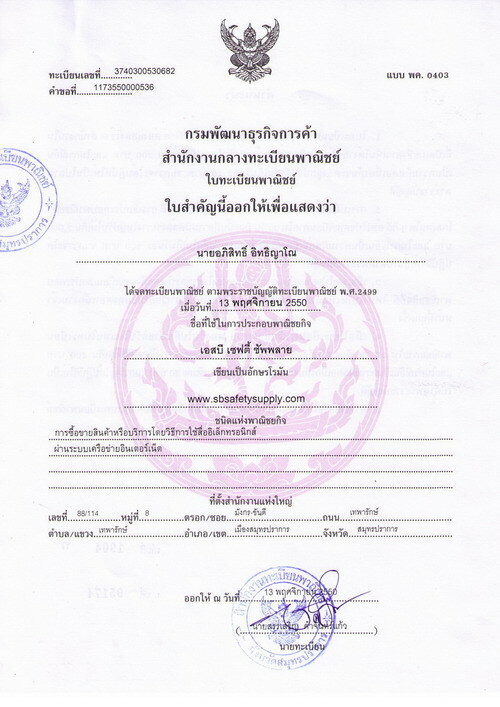 2551,ISO 9001: 2000 , ISO9001: 2008 และมาตรฐาน C.E.